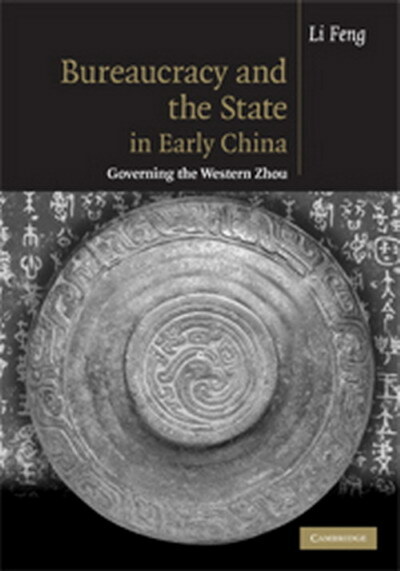 Li Feng, Bureaucracy and the State in Early China: Governing the Western Zhou, Cambridge University Press, October 2008. Introduction; 1. The historical context; 2. Structural development of the Zhou central government; 3. The administrative process of the Zhou central government; 4. Managing the core: local society and local administration in the royal domain; 5. Official service and career development during the Western Zhou; 6. The regional states and their governments; 7. Reconceptualizing the Western Zhou state: reflections on previous theories and models; Conclusion.